Used Deamco Bulk Product conveyor for sale!!!! Used Deamco bulk product conveyor for sale! Deamco conveyor is a leader in conveying equipment in the food packaging industry. Trying to find the perfect conveyor to use in your production line? 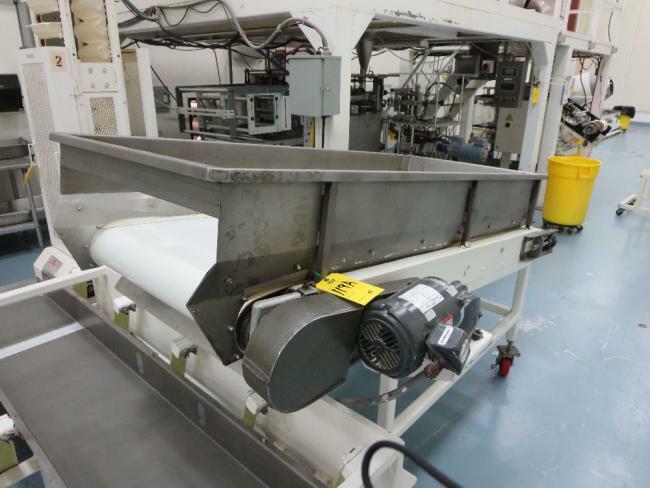 Purchase this used Deamco belt conveyor or others at High Performance Packaging.